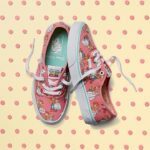 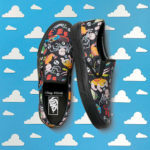 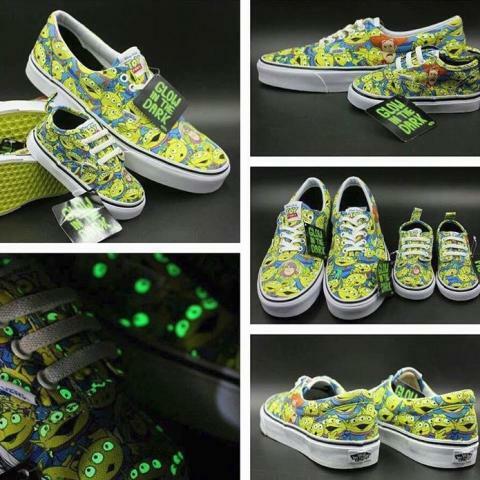 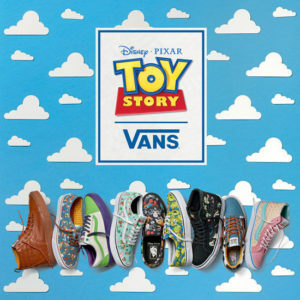 Vans has once again teamed up with Disney for another amazingly inspired collaboration. 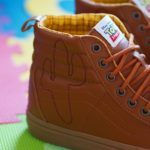 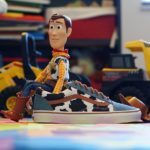 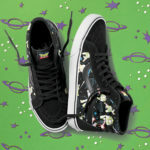 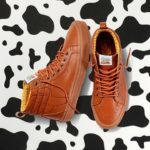 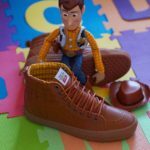 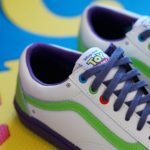 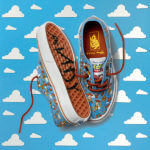 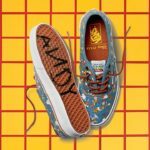 The Vans x Toy Story collection feature’s your pals Woody and Buzz Lightyear in clean and intelligent designs. 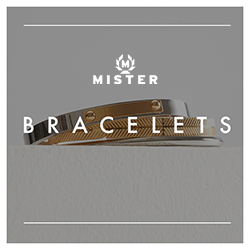 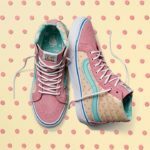 These themes are incorporated to classics like the Sk8 Hi and Old Skool giving nostalgia a double meaning. 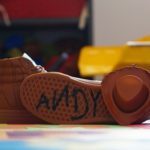 Toy Story is a movie that holds a bitter-sweet spot in the hearts of kids and adults alike. 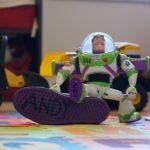 It grappled with unpleasant ideas such as change and loss, inequality and cruelty, rare for a Disney film. 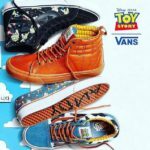 It really was one of those flicks where parents and their children loved it equally and at times for completely different reasons. 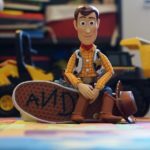 Now those kids are all grown up, and some have shared this classic franchise with children of their own now. 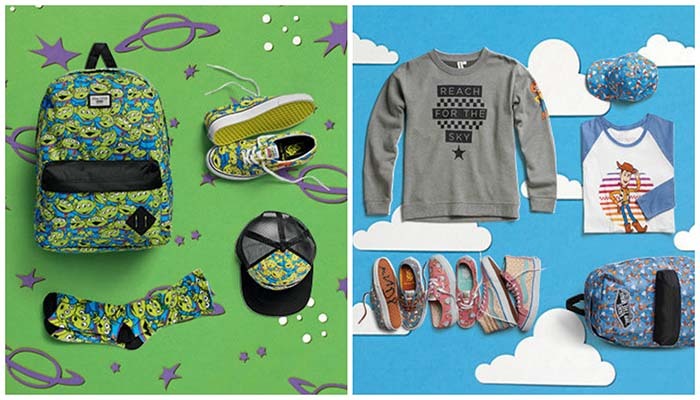 Vans is offering this collection is adult and kids sizes to make sure the whole family is happy. 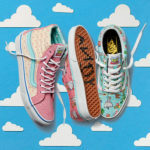 As with most Vans releases there is clothing and accessories to match as well.